HARTSVILLE, SC (WMBF) – Two people have been arrested following the death of a 2-year-old child in Hartsville. 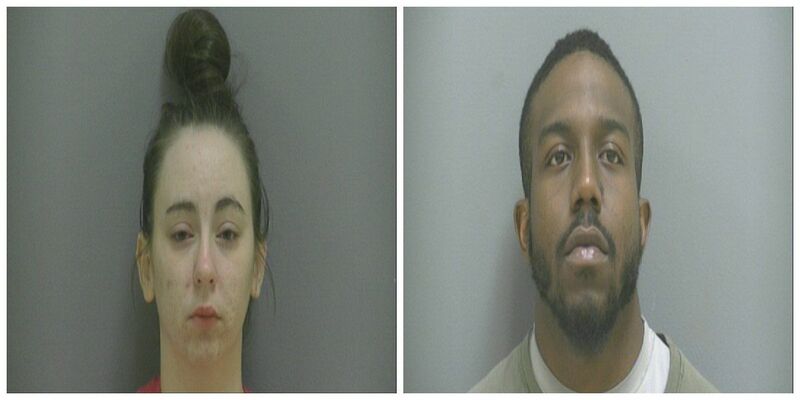 According to a press release from the Darlington County Sheriff’s Office, 21-year-old Jodi Breanna Holden and 24-year-old Randall Scott Watson Jr., were taken into custody as a result of the investigation. Investigators will seek charges of unlawful conduct toward a child for both. On Wednesday, deputies went to an area hospital for a child being treated for severe injuries, the release stated. The child later passed away. Holden is the mother of the child, according to investigators. Additional charges are expected in this case. Anyone with information is asked to call the DCSO at (843) 398-4501.